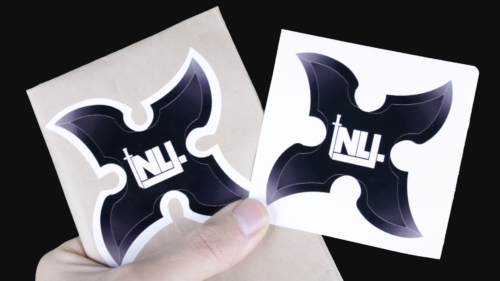 3-inch by 3-inch die-cut NLJ shuriken stickers! Can be signed as well! Comes free with any Poster, CD, or Wristband order!